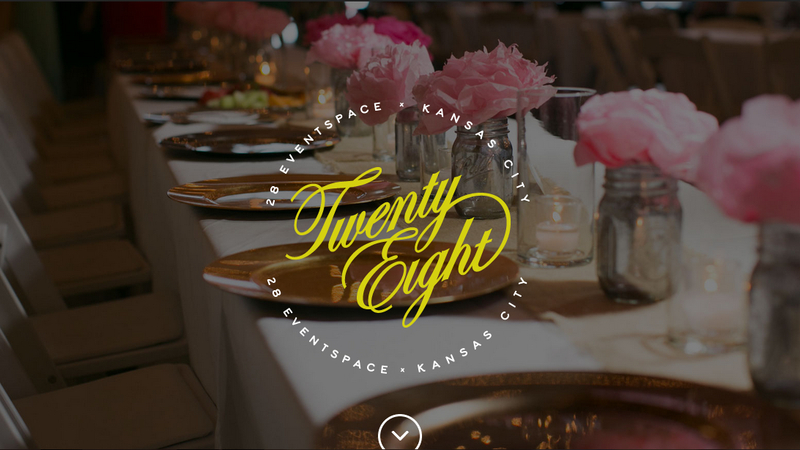 One of Kansas City’s premier event spaces, 28 Event Space needed to boost their online presence and update their web site to function across multiple platforms. We delivered a great looking site that was responsive for viewing on multiple devices. Included in the site was a gallery with a stunning lightbox, an Instagram feed, 360 view of the space, and much more.